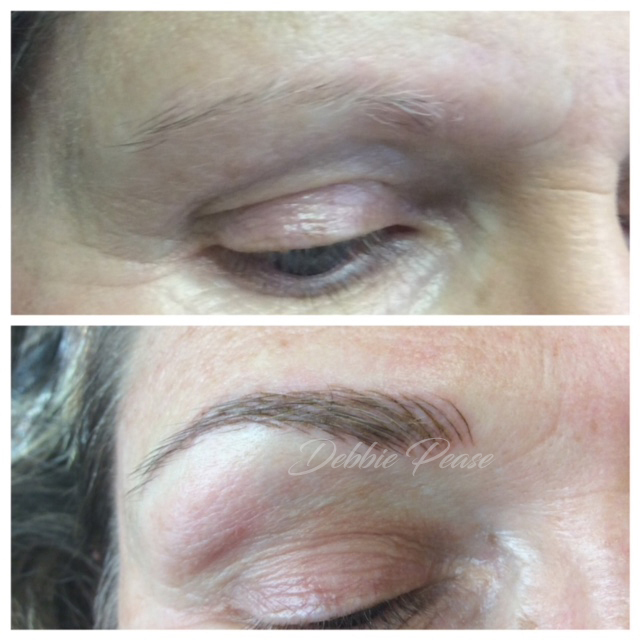 Microblading (or eyebrow embroidery) is a semi-permanent technique that mimics your own brow, only better! Helps fill in sparse or thin brows and provides a perfectly symmetrical natural look. 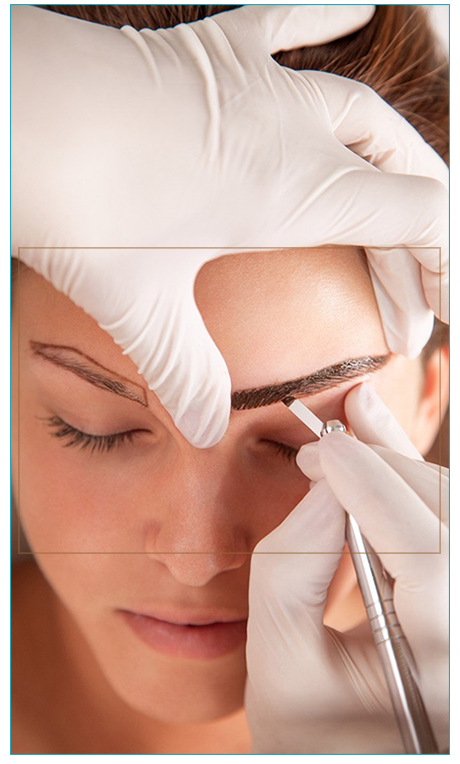 Microblading is carried out by using a special manual hand-tool, which holds sterile disposable micro-blades. The pigment (color) is deposited into the epidermis very carefully with the Microblade hand-tool which allows the technician to create super fine crisp hair-strokes, compared to using digital needle cartridge configuration. The pigments are inserted closer to the surface, therefore the strokes appear crisp and very fine. 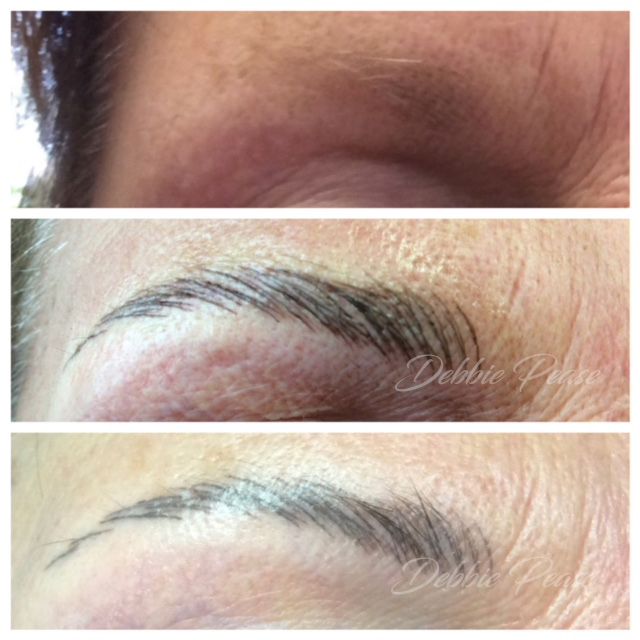 The process can take anywhere from 2-3 hours depending on the clients eyebrow condition on the first visit. You will receive a complimentary touch-up session to add more details and any modifications you would like. 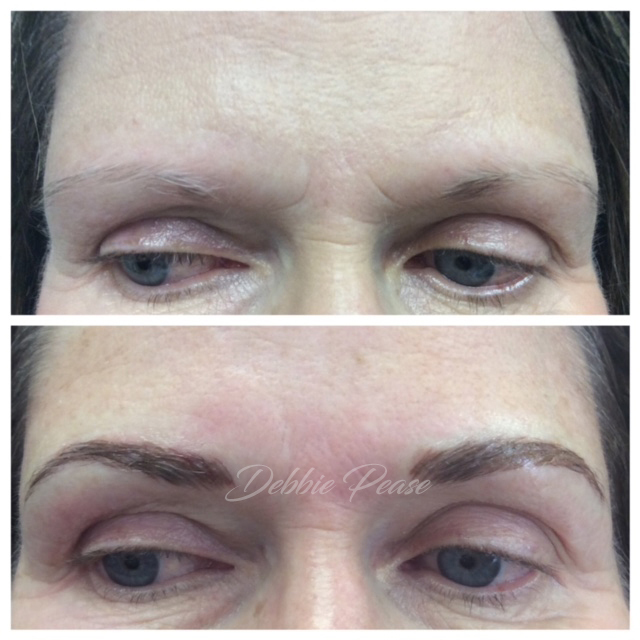 Your new temporary eyebrows will go through several phases during the healing cycle. The pigment will appear very sharp and dark immediately after the procedure, this is because the pigment is still sitting on top of the skin, and has not yet settled in completely. The color of the pigment will soften gradually. Do not be alarmed if you see some pigment on the cotton swab as this is excess pigment and or body fluid that is naturally exiting your skin. Once the healing of the skin starts taking place it will look like dandruff flakes or dry skin. DO NOT EVER pick, peel or scrub the Microbladed area as it will damage the skins healing process and may result in scaring. It is very important to let your eyebrows heal at there own pace. This might give you the impression that the color pigment is fading too quickly, however this is just superficial color and dry skin being naturally removed from your eyebrows. You will be provided after-care instructions after your procedure is completed.